We´ve prepared another cool trip for you! This time we will visit one of the most beautiful castles in Český Krumlov, Hluboká nad Vltavou and the trip will be finished by a half litre of beer in České Budějovice. As we want to see as much as possible, we will do most of the travelling within the cities on foot, so bring your walking shoes and your best mood. Also please notice that trolley bags are absolutely FORBIDDEN- backpacks are recommended. 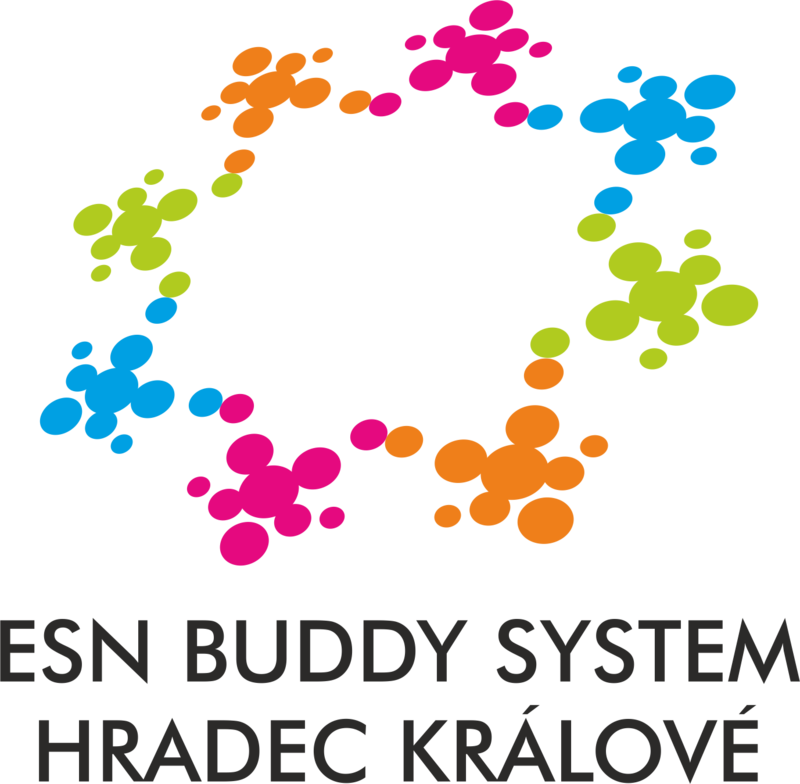 You are more than welcome to join ESN Pardubice on Saturday 9/3/2019. You can choose hiking on our highest mountin Sněžka, or you can choose skiing in Mala Upa ski resort. For hikers is plan go on our bus which is around 8:00 a.m. and go to Mala Upa and from there hike with our trip leaders on Sněžka peak. During the way will be stop for some lunch and snack in some restaurant. It would be amaizing adventure with lots of snow and views. The skiers will use the same bus. The only difference is that in Mala Upa we will borrow skiing equipment and go skiing with other trip leaders for all day. During all day will be some break for lunch and snack. Price for hikers will be 100 Czech crowns return way from Hradec Kralove to Mala Upa and back. Prize for lunch is not included, because you will pay and choose what you will eat in restaurant. Price for skiers will be 900 Czech crowns + 100 Czk deposit for skipas(it will be rolled back). There will be included way from Pardubice to Mala Upa ski resort and way back, and skipass for all day and borrowing equipment for all day. Prize for lunch is not included, becuase you will pay and choose what you will eat in restaurant. The change in the program is reserved! Because we need to know for sure how many people will join (capacity is 10 people) please REGISTER AND PAY in our Buddy office. The office hours are on Mondays and Wednesdays from 17:00 - 19:00. Masopusti Tradition also known as slavic carnivals, Bulgarian:Сирни заговезни, Прошка (Sirni zagovezni, Proska), Russian: Масленица, Мясопуст (Maslenitsa, Miasopust), Polish: Mięsopust, Zapusty, Czech: Masopust, Šibřinky, Ostatky, Slovak: Fašiangy, Slovene: Mesopȗst, Pust, Pustni teden, Serbian: Покладе, Poklade, Croatian: Pust, Poklade, Mesopust. A universal feature of masopust is the wearing of masks, singing, dancing, the costumed characters make their way from house to house, where they're treated to food and drink. The procession usually ends in the pub, where the eating, drinking and merrymaking often continue until morning. This tradition is celebrated in many parts of the world. On 3rd of March it is going to be in Piletice, near to Hradec Králové and we will be glad to take you guys there! Together with the travel agency CoolCamp we have prepared a 3-days low-cost ski trip to the Krkonoše mountains which is the highest mountain range in the Czech Republic. You can look forward to slopes just a few steps from a bed, snow park, ski/snowboard jumping into a huge inflatable bag, snowtubing, cross-country skiing tracks, daily evening skiing, scenic landscape of the Krkonoše mountains, possibilities to hike, a party in the night and much more. Herlíkovice Ski Resort in the Krkonoše mountains, offers 2 four-chair lifts, 7 lifts and 14 km of slopes. Nearby are the ski town Špindlerův Mlýn and the highest mountain in the Czech Republic Sněžka. By bus from dormitories in Ostrava – Poruba directly to the hostel. Price for the bus will be announced later according to the number of participants. Note: If you would buy the 3-days ski pass on spot, it will be two times more expensive. Please note that this trip is for students and young people not just form our university and the capacity of the hostel is already almost full. Therefore, you need to register and pay quickly. Your spot is safe only after a successful registration and payment! Less than two hours by train from Hradec Králové to Kutná Hora. Kutná Hora is known as the city of silver and it´s part of the UNESCO world heritage. 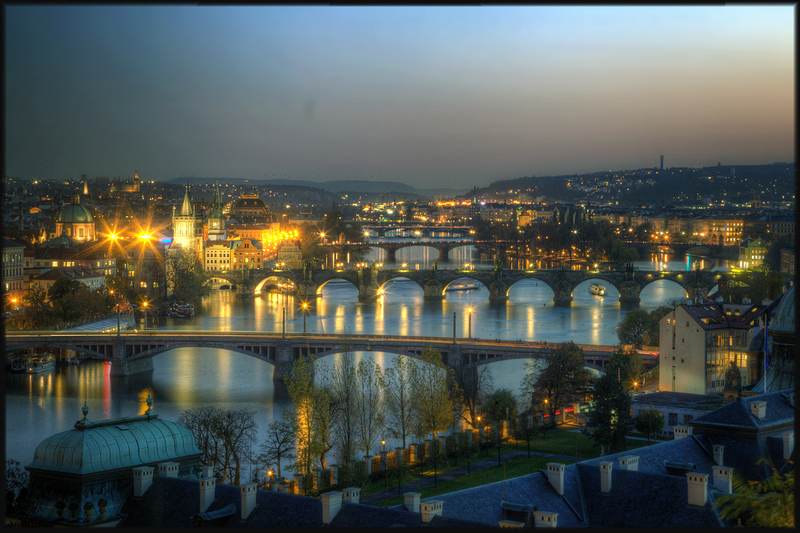 It was one of the richest towns in the Czech kingdom. Our next trip is going to be to hospital Kuks. Kuks is a small village situated in East Bohemia. In 1684, Count František Antonín Sporck became the owner of all local estates, including Kuks. At that time, Kuks was known only for its springs, which were believed by local people to have medicinal properties. HIKING DISTANCE: Total walking distance will be approx. 8.7 km for the blue group (if there will be anyone willing to be in the blue group) and 13.3 km for the red group. Both groups start together and they divide later, you can decide during the day which route you’re going to join. ESSENTIALS: Take some clothes and shoes designated for the nature and I really recommend taking a backpack instead of a bag. Trolleys forbidden! Consider the weather forecast, it's early October so there is a solid chance to face a rain. FOOD: Once we enter the rock area there will be no place to buy anything to eat or drink, so take something in your backpacks that will help you to survive… We will reach a restaurant once back to civilization, that will be around 5 p.m.
To be added (the train leaves at 10.04 a.m.